If you already have a login name and password for online giving or other Access ACS functions select the Log In button below. If you do not have an Access ACS login, select the Sign Up button to be assigned a login and set up a password.  If you experience difficulties, call the church office and ask for Laura. 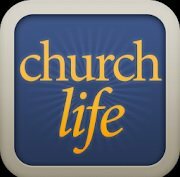 Download the Church Life App--a mobile-friendly interface for AccessACS!